I love spaghetti squash, but it can be time consuming to cook. 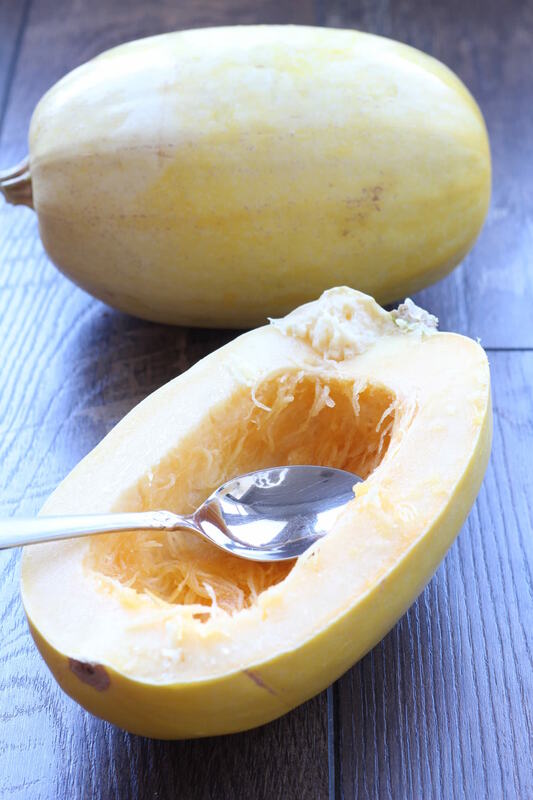 We’ve shown you how to cook spaghetti squash in the microwave, but this takes 15 minutes per half of the squash. 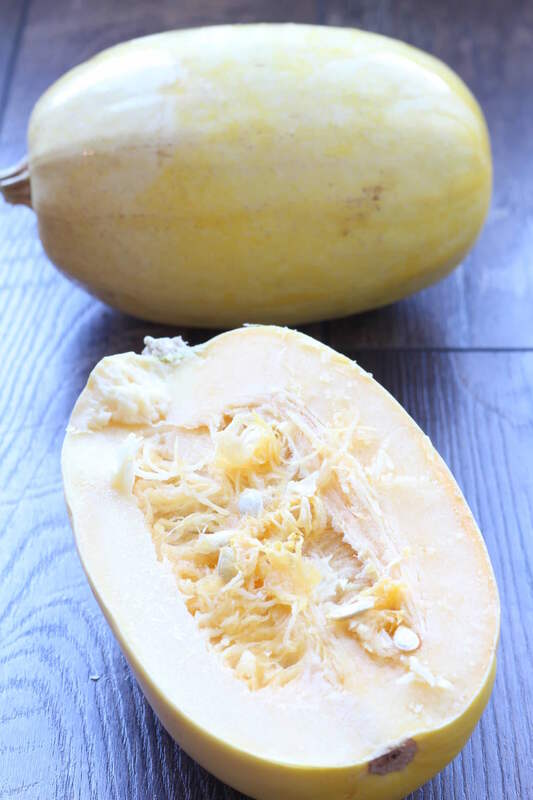 We’re going to show you how to make instant pot spaghetti squash in 6 minutes! Some people believe there is a science to determining the perfect spaghetti squash. I’ve tried knocking on them, examining the outside and looking at the stem. In reality…it’s a crap shoot. I have had the best luck with lighter colored spaghetti squash. I love spaghetti squash, but it can be time consuming to cook. 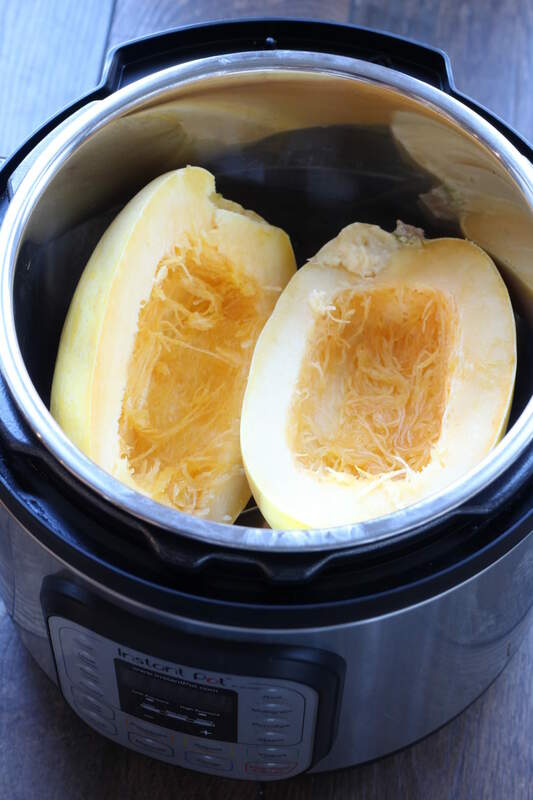 We're going to show you how to make instant pot spaghetti squash in 6 minutes! Cut your spaghetti squash in half. Be careful with this step! Use a large sharp, serrated (watermelon) knife but be careful and take your time. It's easy for the knife to slip and cut you. 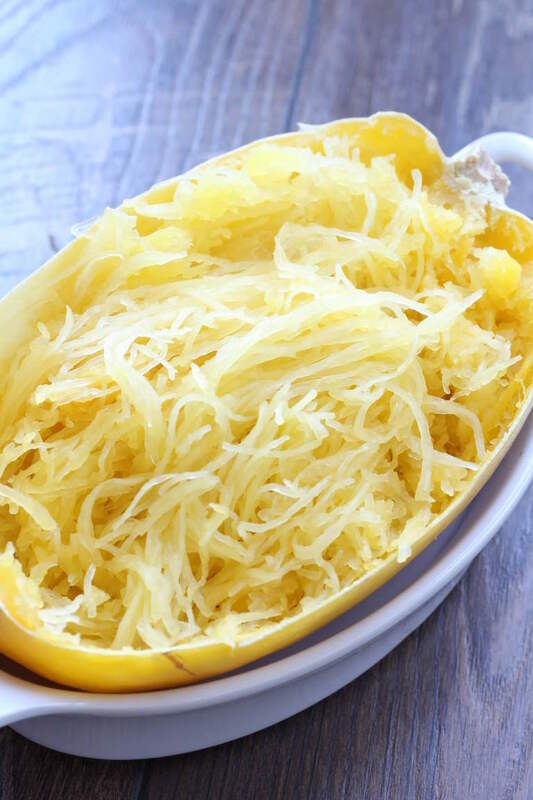 Drizzle olive oil onto spaghetti squash and rub evenly all over open end of the squash. Use olive oil spray for a quick application. Once your spaghetti squash is done, pull spaghetti "flesh" away with a fork. 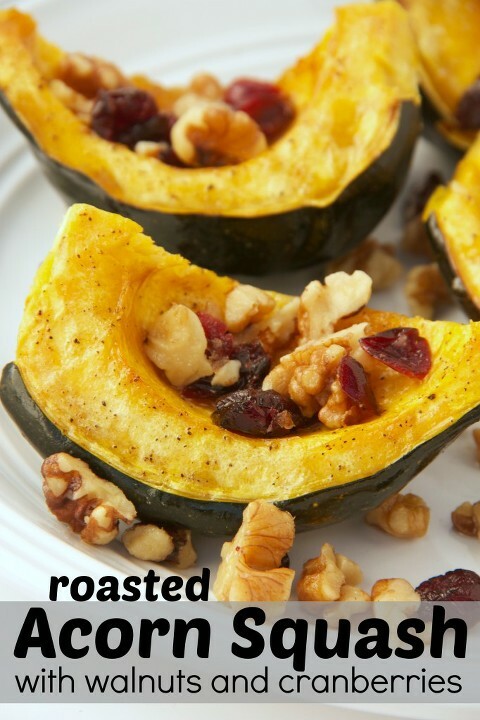 Serve with your favorite recipe and enjoy!